It is important to build up slowly and allow your body time to get used to the new activity levels. Pushing things too hard or too fast will tend to result in discomfort which will demoralise you and make it more difficult to persist. It is perfectly normal to feel a little sore or uncomfortable after exercise, especially if it is something you haven’t done for a while, but this does tend to lessen with time. You are more likely to keep your new activity up, if you start off with something that you enjoy and can do regularly, or if you exercise with others, who offer you encouragement and support. You can take part in a team sport, attend classes at a leisure centre, or just be more active in your daily routine by walking or cycling instead of travelling by car or public transport. If you have been inspired to become more active but want more advice on how to get started or if an injury is stopping you, an osteopath may be able to help. Click here to find your local osteopath. If you are living with a long-term health condition or feel you need a little more support to get started, ask your GP about exercise on prescription. Many GPs will have a contract with a local gym or health centre which they can refer you to. Here you will receive a short course with a qualified personal trainer. The trainer can develop an exercise plan tailored to your individual goals, that will gradually become more taxing as your confidence levels and ability improve. Depending on your circumstances and what’s available locally, the exercise programme may be offered free or at a subsidised rate. If you are interested in finding out about exercise classes and sports clubs local to you, search the sport and fitness directory. If you’d like to volunteer to help out in your community and love being outdoors, the Green Gym projects, who provide outdoor exercise groups is ideal for you. To find out more, visit the TCV website. 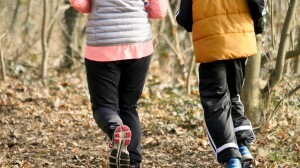 If you like walking, visit the Walking for Health website to find a walking group, you can join near you. 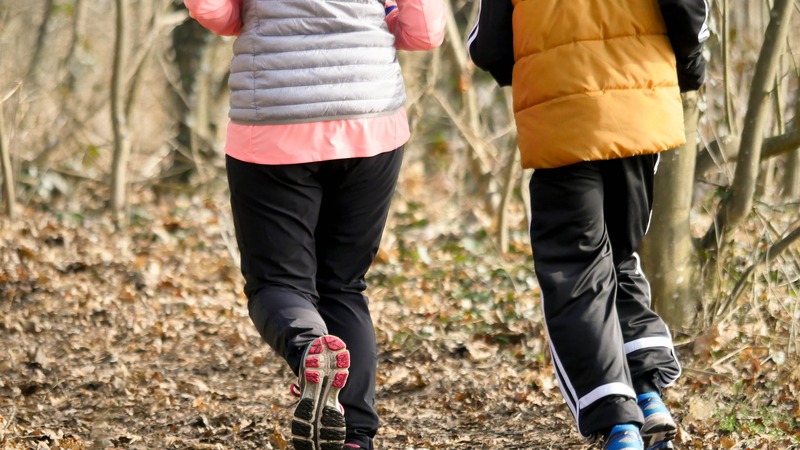 If you are new to physical activity and don’t know where to start, why not visit the prescription4exercise website which has lots of useful information on exercise choices, to support you when starting out. Visit the NHS Choices website for further information on the benefits of physical activity and ideas to inspire you. The One You website also has lots of useful resources too. If you would like to get active with your children, Change4Life has lots of relevant tips and information. Thank you for visiting this section of our website, we hope that you have found this information useful. If you have any suggestions or feedback for future content on getting active, then please do get in touch with our Communications Team via comms@iosteopathy.org. 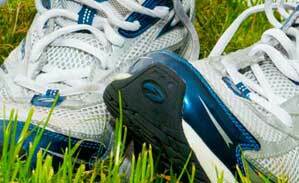 ← Previous: how much physical activity should I do?